One of the world’s favorite beverages and a major source of caffeine for many students and employees, coffee continues to be an integral factor in society’s daily routine. According to Business Insider, coffee is the second most sought-after commodity in the entire world, with an industry that is worth over $100 billion across the globe. In terms of exporting alone, the industry is valued at $20 billion and continues to be on the rise—on average, 500 billion cups of coffee are consumed on Earth every year. The coffee industry is growing at a significantly large compound annual growth rate of 5.5%, and the product is produced almost exclusively in developing nations. Of these regions, South America ranked as the largest coffee producer, with Brazil producing about 43.2 million bags of coffee. This is about 27 percent of the total 158.93 million bags of coffee globally produced each year. The major consumer demographics of this industry represent people ages 19 to 34, and a large reason the coffee market is expanding can be acquainted with the rise of demand from millennials as their consumption has increased almost ten percent. Overall growth is expected to be the most drastic in China, Panama, Kenya, Senegal, and the United States, while niche coffee shops continue to cement their place in these society’s retail businesses. In the US specifically, economic coffee activity made up 1.6 percent of the total US GDP, consumers spent over $74.2 billion on the product, and the industry provides the country with 1,695,710 jobs. The largest consumers of coffee come mostly from Europe, with The Netherlands at 260.4 liters per capita, Finland at 184. 9 liters per capita, Canada at 152.1 liters per capita, and Sweden at 141.9 liters per capita. The most prominent companies within the coffee market include J.M. Smucker Company, Kraft Heinz Inc., Starbucks Corporation, Nestle S.A., and Dunkin’ Donuts. 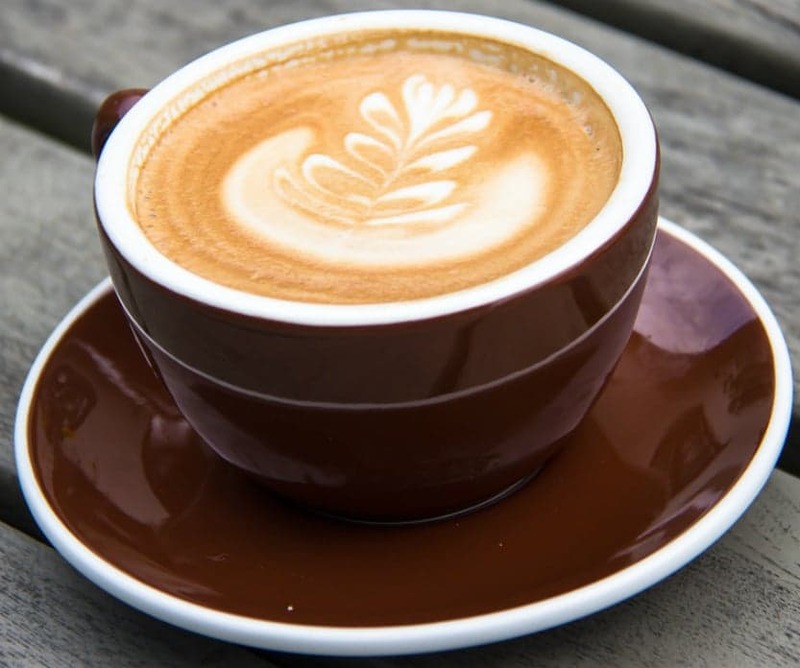 In conclusion, the coffee market is currently experiencing considerable growth in economies around the world, with the rise in urbanization and the demand for quick, quality product fueling the expansion. The market is expected to continue to inflate in the next five years, leaving ample room for returns and profit.